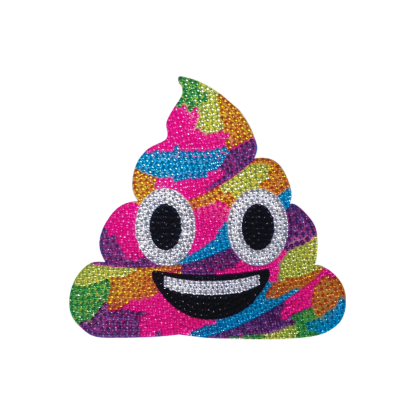 All of your favorite rainbow-colored emojis in one sticker set! 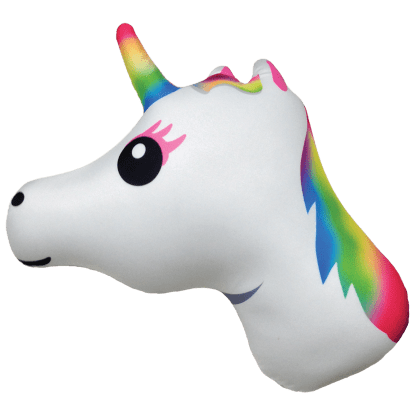 Our small rainbow emojis sticker set includes: a unicorn, a lollipop, and rainbow poop emojis. These fun a colorful removable decals are sure to add a dose of cheer to your belongings, mirrors, even your bedroom window! 2 1/2" x 6 1/2"